#114~ July 23, 2017: "The Blazewick Document." 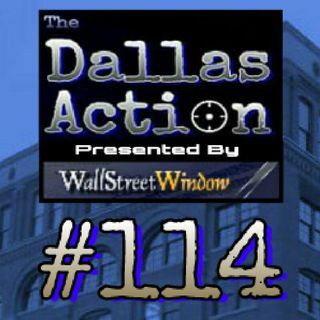 | THE DALLAS ACTION Podcast. #114~ July 23, 2017: "The Blazewick Document." IN THIS EPISODE~ You & I will dissect and analyze an obscure witness statement found buried in The Weisberg Archives by our friend Ted Rubinstein. John Blazewick came out of the cold~and out of the blue~ to Weisberg in 1967 with a strange story of Cubans, Mercenaries, and Lee Oswald. ... See More Parts of his story strain credulity, other parts are verifiable, and one or two of Blazewick's claims actually foreshadow connections only illuminated in later years by researchers.